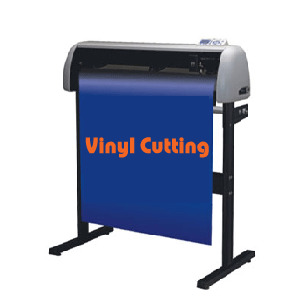 Vinyl Cutting in New Zealand is staffed by a professional, enthusiastic group committed to work hard to provide best products, with lowest price. We value our customers and we work hard to provide great customer service. WE ARE THE SOLE AGENT FOR RABBIT TECHNOLOGY IN NEW ZEALAND. 1. Quality products at an affordable price. 3. All items are shipped as soon as the payment is cleared. 4. An invoice will be given with every item we sell. 5. We only deliver via courier with track and trace and signature required. 6. All items are carefully packed and checked before shipped. 7. You will be notified with every step up until the item/s is/are shipped. If you have any question don't hesitate to contact us. Working hours Monday - Friday from 9am - 5pm. Our showroom is based in North Shore, Auckland. To view any of our products, please call us on 021 125 4001 for an appointment. Appointments available Monday - Friday 10am - 3pm. You will need to call us prior to dropping by as viewing is strictly by appointments only. 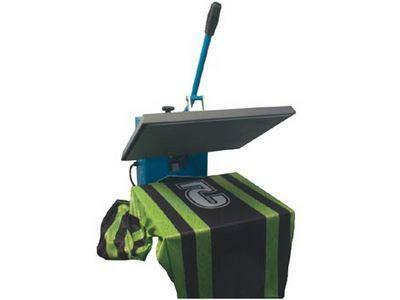 View our Terms and Conditions along with what Technical Support is covered for our Vinyl Cutter Plotter Machines here.